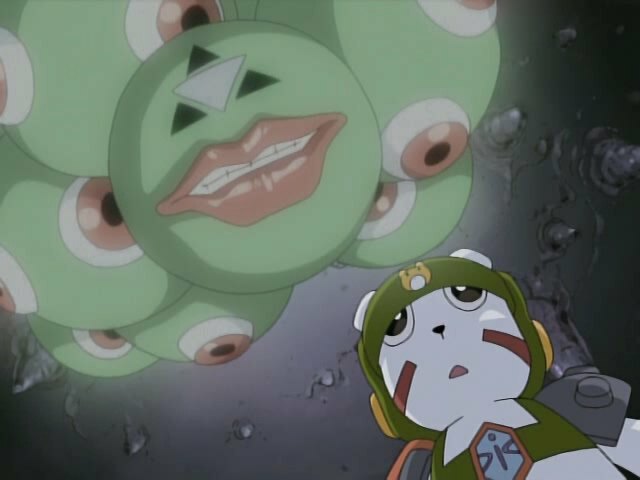 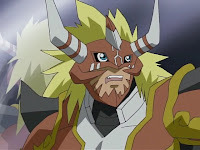 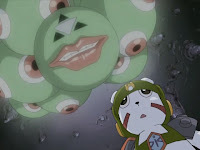 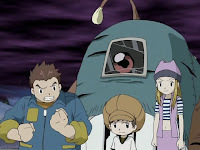 In this episode, Cherubimon is nice enough to remind Duskmon and the audience of Koichi's most human experience before locking up his humanity. 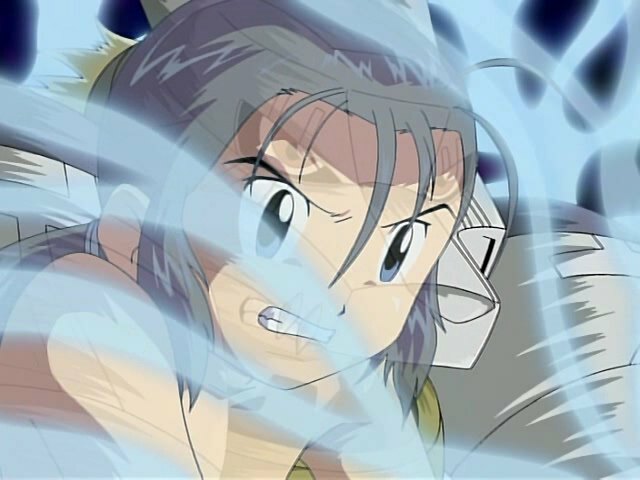 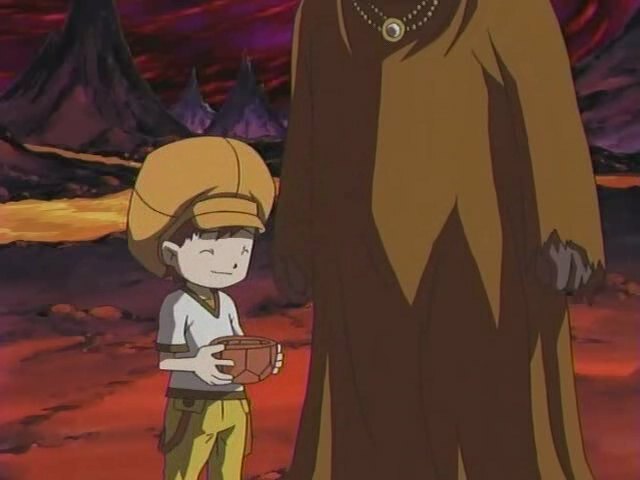 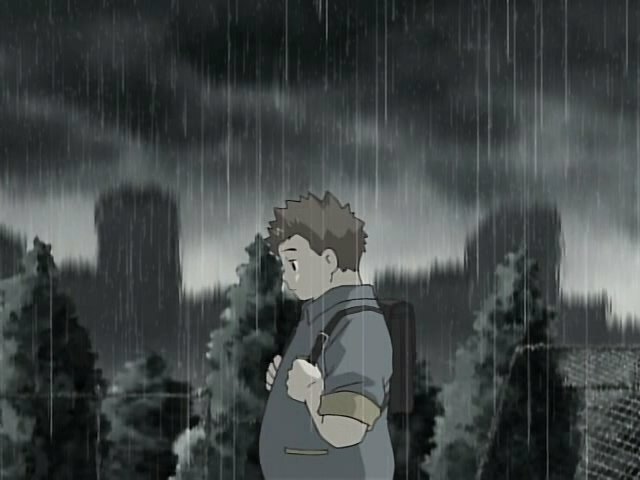 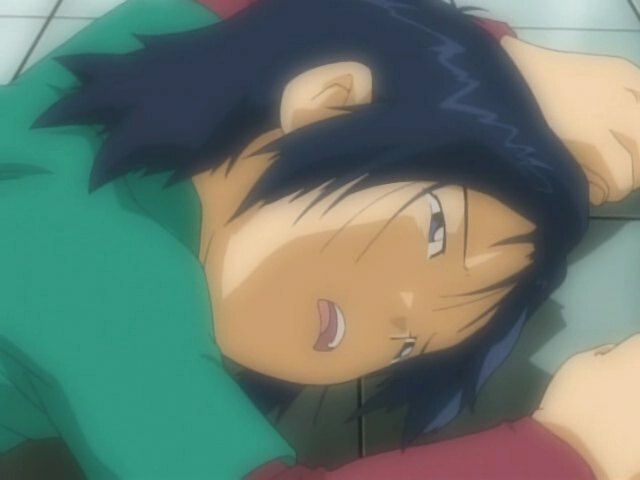 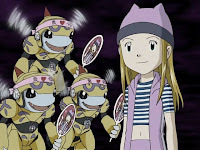 In this episode, one of the more awkward cases of deus ex machina saves Koji- Bokomon's water breaking. 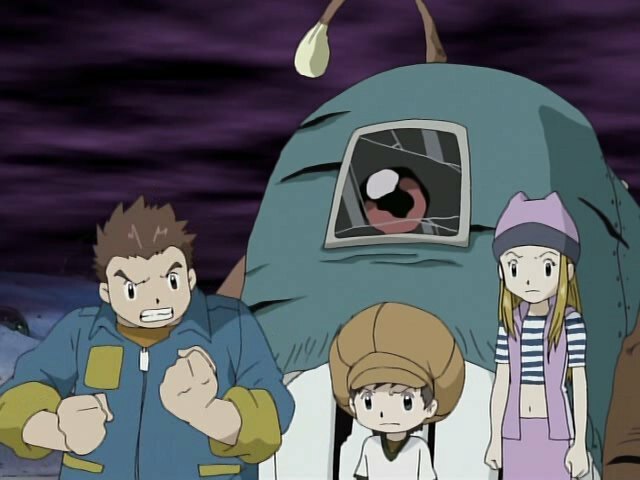 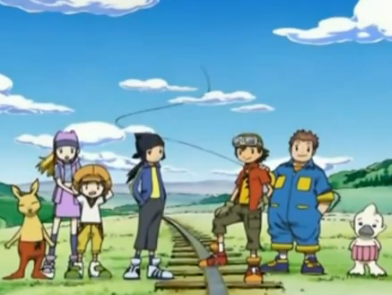 In this episode, the first Frontier ending theme, more conventions and season two on DVD. 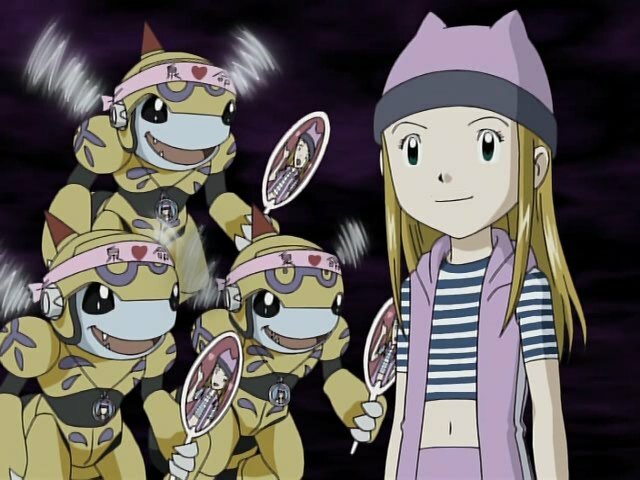 In this episode, a woman's worth is measured not by her beauty or the kindness in her heart, but in how many fanboys she has. In this episode, JP has to confront doubts about having friends. Once the enemy poses, amplifies and exaggerates such doubts to an unrecognizable proportion, that is.